IMPECCABLY APPOINTED.......NOT A DETAIL HAS BEEN MISSED IN THIS GUT RENOVATED STUDIO! 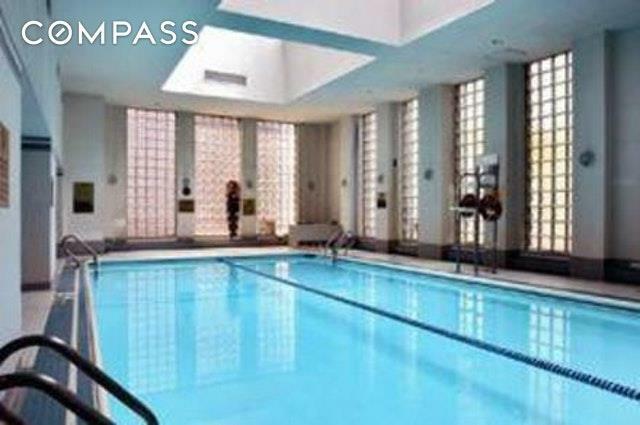 High floor studio apartment in the full service Channel Club Condominium with beautiful open city and river views! Enjoy cooking in the open kitchen with an eastern facing window with beautiful river views. The kitchen boasts a Liebherr sub-zero refrigerator, Miele dishwasher, Bertazzoni stove, custom cabinetry and granite counter tops. A custom murphy bed with lots of storage along with California Closets make this home easy to keep organized. 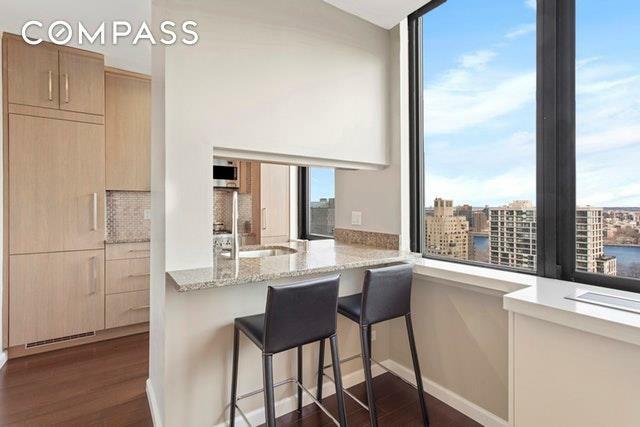 This home is a perfect investment as it is close to everything the Upper East Side has to offer. The Channel Club is a full service luxury condominium building with a health club, pool, sauna, children's playroom and an outdoor garden. 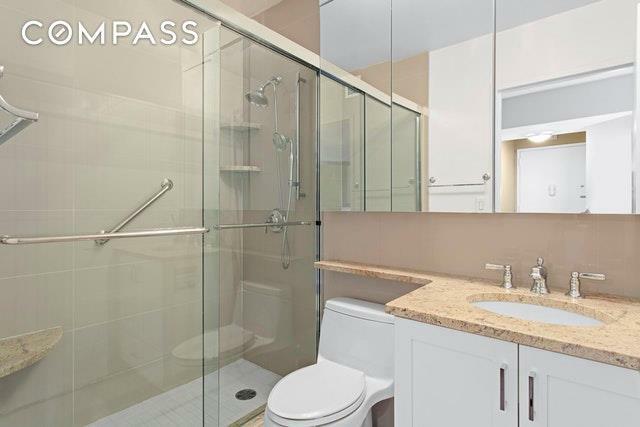 Right near the brand new Second Avenue Subway, 4, 5 and 6 trains, Carl Schurz Park, restaurants and other transportation. Pets are welcome! There is an assessment of $147.44 through Dec 2024.